Roger A. Rodby, MD, is a Professor of Medicine within the Renal Division at Rush University Medical Center (RUMC), Chicago, IL. He obtained his medical degree at the University of Illinois, did an Internal Medicine Residency at UMDNJ Rutgers (Robert Wood Johnson University Hospital) where he also served as Chief Resident. He did his Fellowship training in Nephrology at Rush University Medical Center where he joined the faculty upon completion in 1987. He became the Director of In-Patient RRT in 1990and the Nephrology Fellowship Program Training Program in 2000. His research has followed the path of the Collaborative Study Group that was centered at RUMC and thushas published extensively on lupus nephritis, diabetic nephropathy, and Ferric Citrate. He has a number of publications regarding the pharmacoeconomics of ACEi and ARBs for diabetic nephropathy and Ferric Citrate as an iron based phosphorous binder. Other publication interests have included both hemo and peritoneal dialysis, CRRT, gadolinium toxicity, and methods for measuring proteinuria. 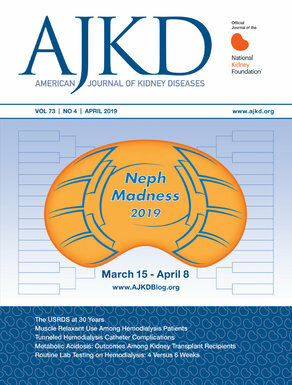 He edits a section in Seminars in Dialysis entitled “Dialysis Rounds.” He has lectured for the ASN’s annual Board Review Course. 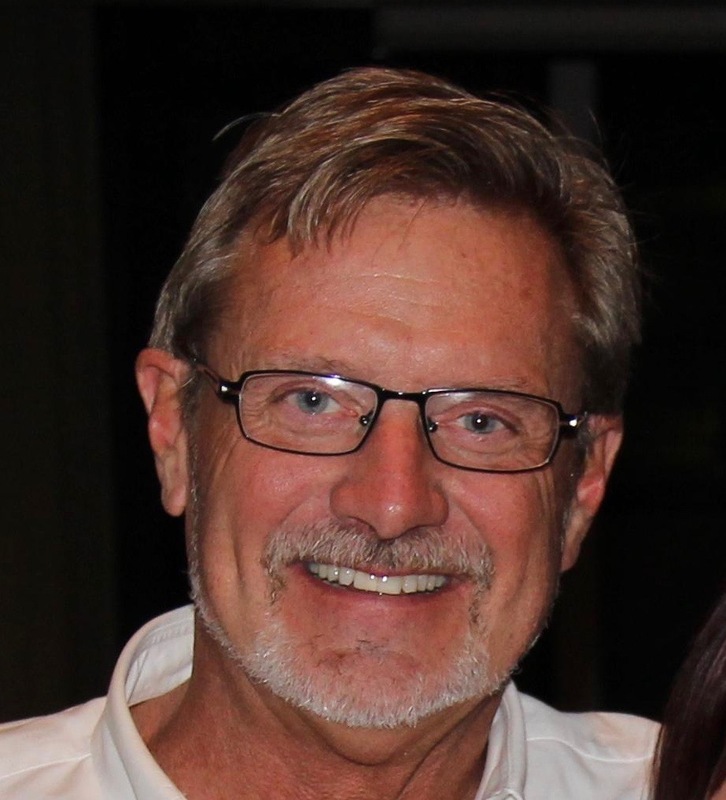 He is a Community Leader for the ASN’s “Patient Care Q&A” Community Blog. His true love is teaching and mentoring Fellows and always striving to make a complex topic easier to understand.